We find a lot of the best Kodi addons. These addons are just happening to be the most popular because they are reliable and have contents which people are looking for. Kodi is Open source, and it can be modified to suit your needs, and there is a huge range of add-ons. There are many categories in Kodi addons. Some are audio, video, pictures, services, and more. There are also the best Kodi addons like UK Turks Playlists, Exodus, Salts, Velocity, and more. Each add-on offers a broad range of contents from live TV to movies. There are also a variety of Kodi addons for movies to watch 4K, 3D, and full HD movies. Many good add-ons can stream 4K full HD movies such as 4Horsemen, Falcon movies, Project M, Real-movies, and Release Hub. To achieve these HD movies on Kodi, keep in mind that you need a fast internet connection. You can find an updated list of the 100 best working kodi addons here. Here in this article, I have included the best Kodi addons for movies to watch 4K, 3D and HD movies. Some of these addon is not working. You can check the alternative addons from our 100 best addons post. If we want to watch movies in 4K resolution, here is the list of top Kodi add-ons for 4K movies. 4Horsemen is one of the best kodi 4k addons of 2017. It is a huge, new, and all in one Kodi add-ons. This add-on will turn your Kodi into a traditional movie theater. It is packed with full of contents including 3D & 4K movies, tv shows, music & music videos, kids tv & kids movies, and more. The main feature of the add-on is to watch movies. 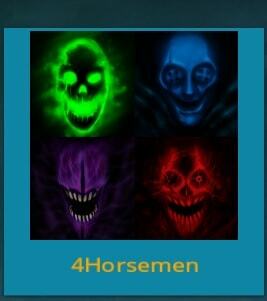 4Horsemen Kodi add-on is from Paragon, Maverick TV, Bose Place, and Silent Hunter. It can be installed by two methods. One is through the “Echo repository, ” and another one is through “Streamteam” addon. 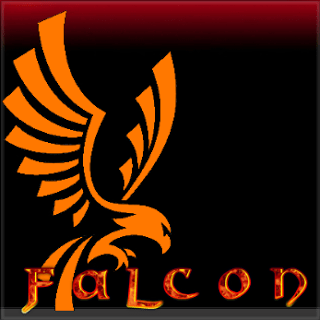 Falcon movies is another addon to enjoy 4k movies on kodi. It offers everything from live TV to 4K Movies, Kids Movies, Documentaries and TV shows. It is supported by the AJ Builds team. Falcon Kodi movies add-on features a great IPTV section. Falcon 4K Kodi add-on media location is http://ajbuilds.uk/secret/ repository. 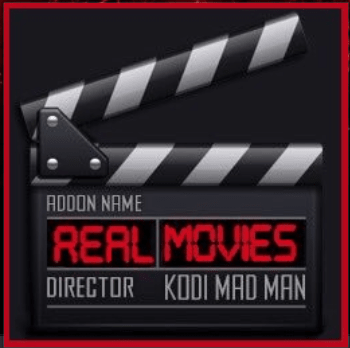 Real movies 4K Kodi addon is also the best free addon for 3D and 4K movies on Kodi. It provides you fantastic streams with no buffering and no real debrid account. Real movies Kodi add-on is good for movie fans. It has some popular titles including HD movies, Disney collection, 3D movies, comedy, and boxsets. The Real movies add-on for Kodi has a very simple menu. It is very handy search so you can directly search for movies. Release Hub is also the best Kodi add-ons to watch movies in 4K resolution. The Release Hub add-on is the perfect praise to Debrid and gives Kodi users access to new releases of movies and TV shows in a reliable manner. It gives access to a broad range of movies. The add-on has sections for movies, TV shows, sports, and music. Alpha Reborn Kodi add-on is the best add-on for 4K, full HD, and 3D movies. 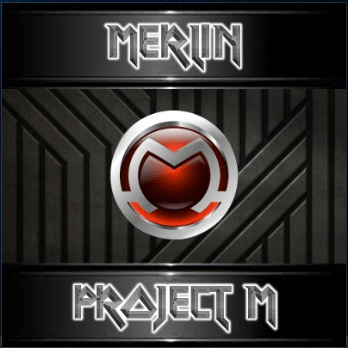 It is a great all in one plugin for Kodi addon which has been updated and now it has even more great sections. The Alpha Reborn add-on is a sub-category of the popular add-on called, Phoenix. It has everything including movies, IPTV, TV shows, Kids section, Sports, VOD, music, 3D, 4K, documentaries, and a lot more. 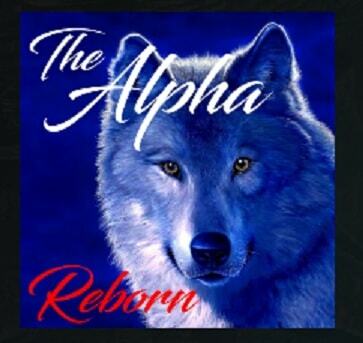 It is promoted by the “Alpha Reborn” team. It can be used with or without a real debrid account. Silent Hunter Kodi movie add-on is also the best movie add-on to watch 4K, 3D, and full HD movies. It brings some great and fast streaming quality movies with Kodi in 4K resolution and also in 3D. 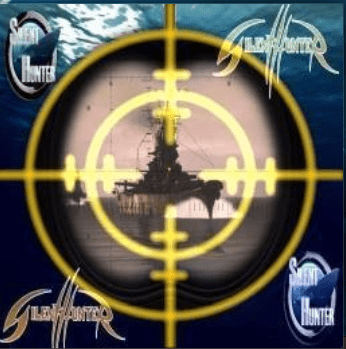 Silent Hunter movie add-on is also a 1-click to play add-on with good links. It has a great collection of new releases in both 720p HD and full 1080p HD quality. There are some sections including Stand of comedy, 4K, 3D, IMDB, and more. Stream Army Kodi movie add-on is another best movie Kodi add-on for watching 4K, 3D, and full HD movies. 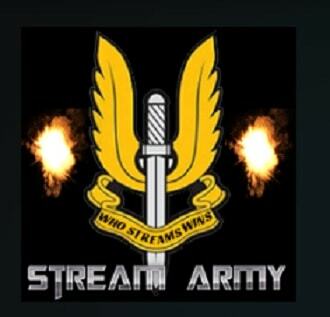 The Stream Army add-on is a new all in one. It is supported by the Stream Army team. It has many different components such as 3D, 4K, and even something special called a “Virtual reality” section. The add-on has Live TV, sports, TV shows, kids section, access to Exodus for movies, Boxset, music, Conspiracy and free virtual area. We can follow the developers Nemzzy, DoomsDayPrep and MANC for more information. 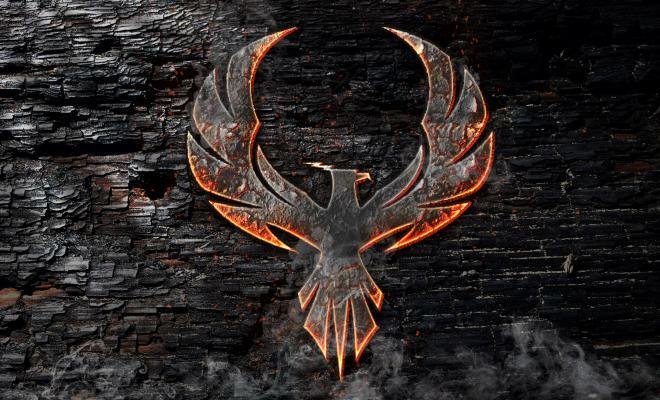 Phoenix Kodi movie add-on is also the best movie add-on to watch movies in 4K resolution. It discovers great streaming playlists, movies, and more. Besides its many movies and TV shows, many users are turning to this great Kodi addon, Phoenix for its sports channels. Morepower, ZemTV Sports, and Live Hockey have joined the Phoenix team. 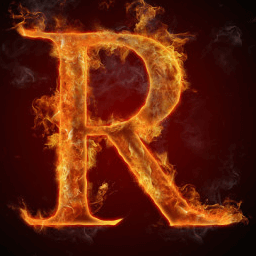 The Kodi addon Phoenix has undergone some changes with Woody, Vinman, and Rock crusher. But still, it is a strong add-on with a group of playlists. There are a new group of sections for TV, sports, new movies, and popular sections. Kodi Phoenix organizes some of the categories. It has separate sections for Phoenix TV, Sports, and new releases. It is one of the longest group add-ons for Kodi. The above listed are the best Kodi add-ons for movies 2017 to watch 4K, 3D, and HD movies. Hope you enjoyed our collection of kodi movie addons. If you found any better kodi addons for movies then drop a comment below. why cant i get the repository on 1.4horsman. folks … most of the URLs are british born.